In today’s video blog post, we are discussing the 7-Cut basketball play, a great option from the 4 out 1 in set. The key to this basketball play is getting the footwork right, so your cutter is able to seal his defender and get a wide open look in the paint. You want to see sharp and defined cuts….. game cuts. If you are looking for more drills on cutting, be sure to check out some of my other articles to help improve your cutting game. 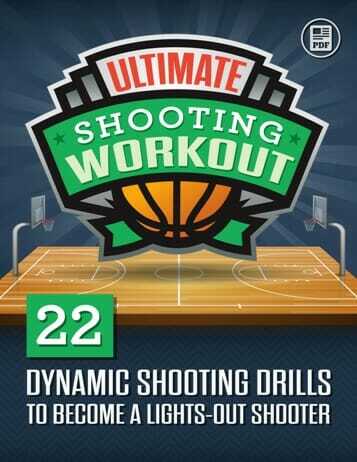 Conditioning Drills & Tips for Cutting and Awesome Conditioning Drills for Cutting & Scoring are a couple of great articles to get you started. And you can use the search bar above to search for other articles! 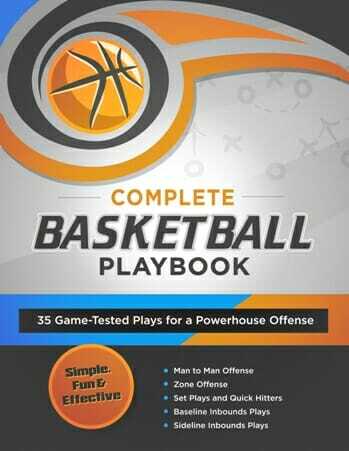 And for even more great drills and basketball play breaksdowns like this one, be sure to check out my Basketball Drills and Practice Plans series! And don’t forget to Become a Fan on Facebook, where you can discuss this, and other winning drills, with other coaches, players and fans! What video is this clip from? I would like to see the whole video. 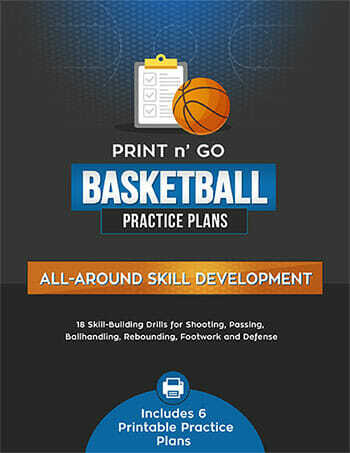 The Basketball Drills and Practice Plans series features full videos on this topic and much more! Check it out, and let me know if you have questions!